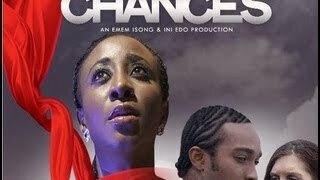 Nigerian Movies Review for I'll Take My Chances Nollywood Movie - starring Ini Edo, Sam Loco Efe, Bryan Okwara. Tradition demands that a troubled young woman take the position of priestess of the land or else allow calamity to befall the village. She refuses to accept her fate and is further convinced not to heed custom's call by a handsome stranger. 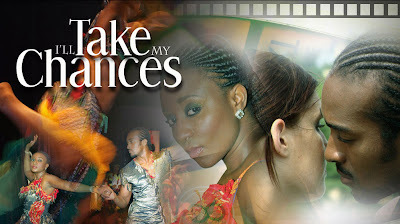 Ini Edo, Sam Loco Efe, Bryan Okwara (2012). 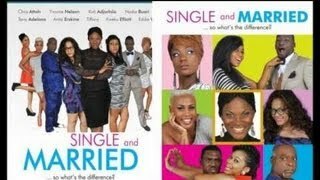 Directed by Desmond Elliot. 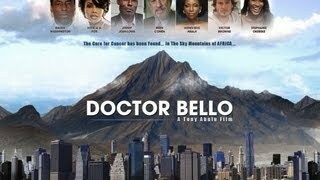 Produced by Royal Arts Academy. Visit her blog @ http://dprodigalchild.wordpress.com/ to learn more about her.